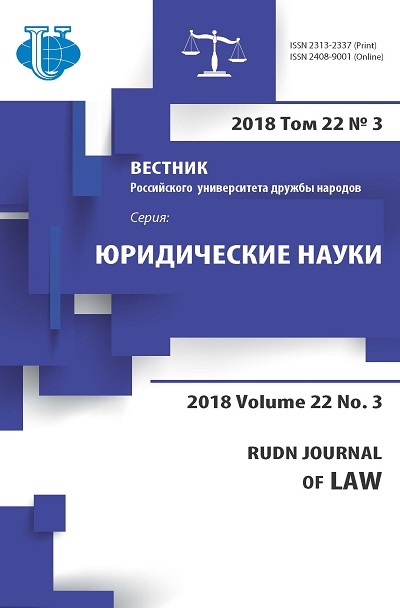 The article attempts to determine whether it is possible to find a consensual foundation for the justification of the right to health, as a category of human rights established in International Law. 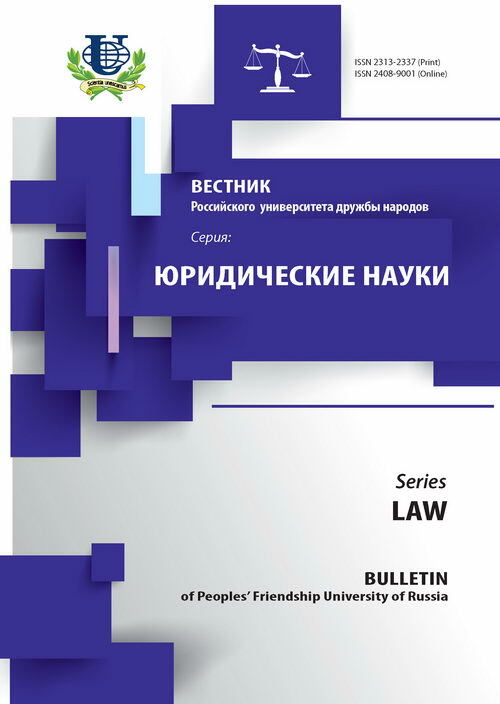 The article focuses on the analysis of the theory of human rights, which is based on the public interest and serves as the conceptual basis of the right to health. Right to Health, International Human Rights Law, Human Rights Theory of the Public Interest, Conceptions of Human Rights.